Local people have so far raised over £16,500 for YMCA Lincolnshire at a local fundraising event last Friday. 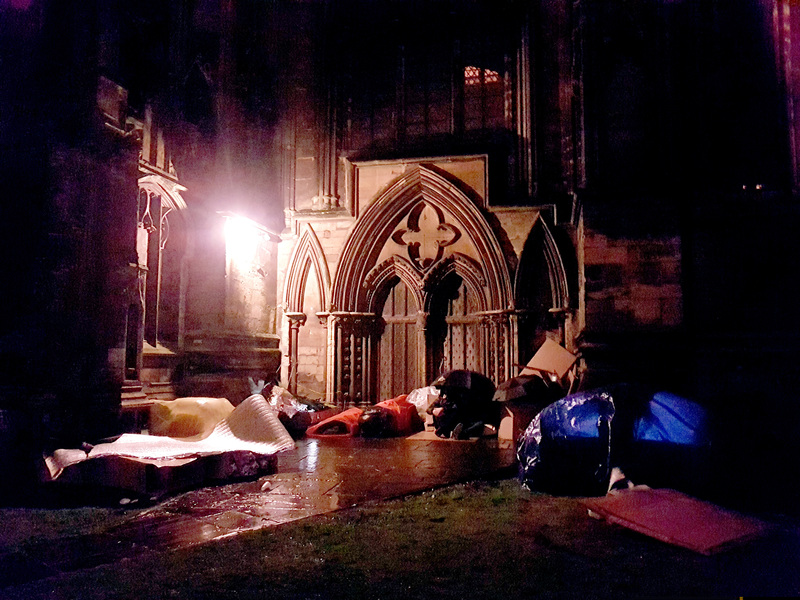 The event saw 85 people spend a night sleeping rough in the grounds of Lincoln Cathedral, sheltering in cardboard boxes from the wind, rain and bitter cold. 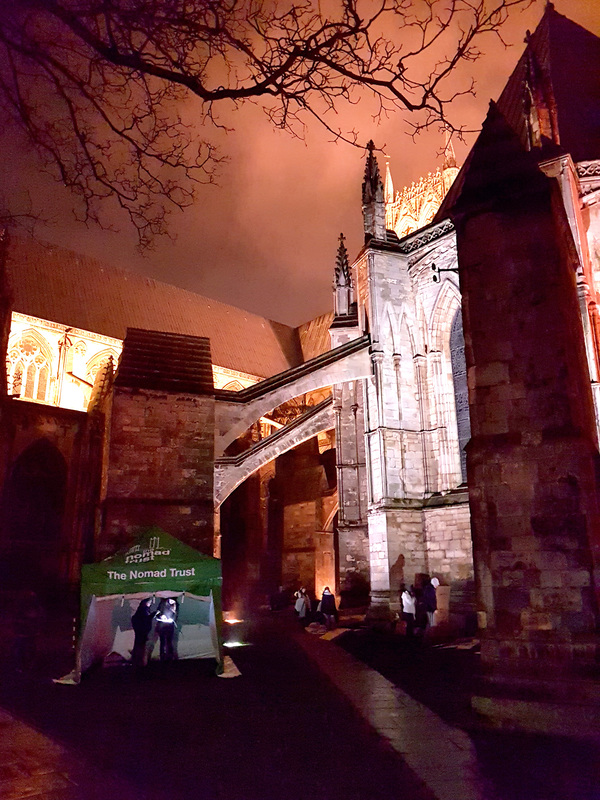 The event, ran annually by the YMCA, attracted more than double the participants of last year’s SleepEasyLincoln16, beating the fundraising target of £10,000 by over 50%, with generous support and donations still coming in following the event. 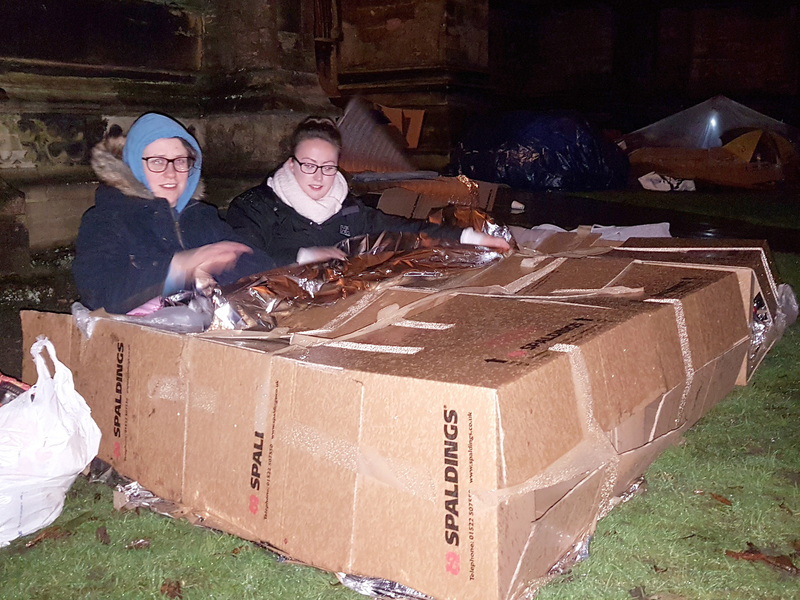 YMCA Lincolnshire have ran SleepEasy events for the past seven years, however this is the first event to be part of national YMCA Sleep Easy Week, that saw 15 YMCAs come together over seven days promote to their work with young people and the homeless. Money raised from the event will help YMCA Lincolnshire and The Nomad Trust increase the provision of accommodation and support services for the most vulnerable people in our society. The Nomad Trust, part of YMCA Lincolnshire, is looking to improve the support they provide through a new direct access and supported accommodation project – The Nomad Centre. 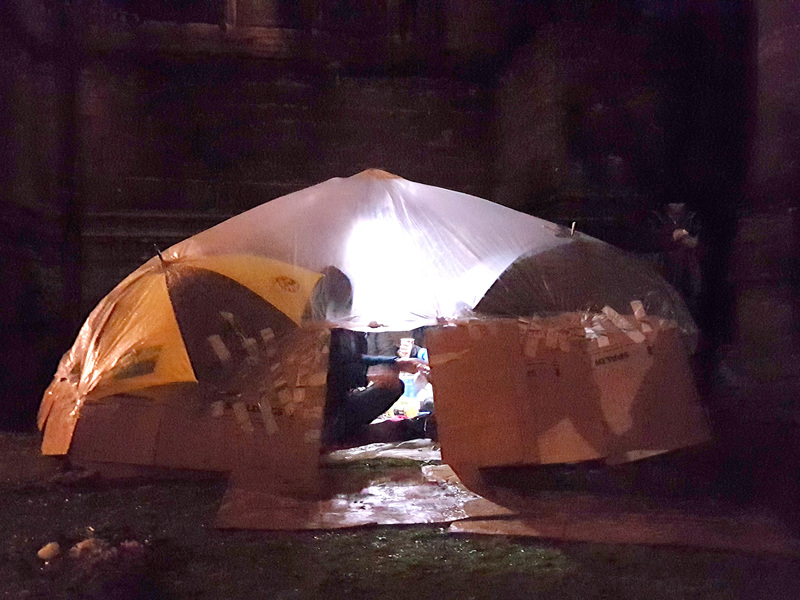 Funds raised through Sleep Easy will go directly to supporting the new build. 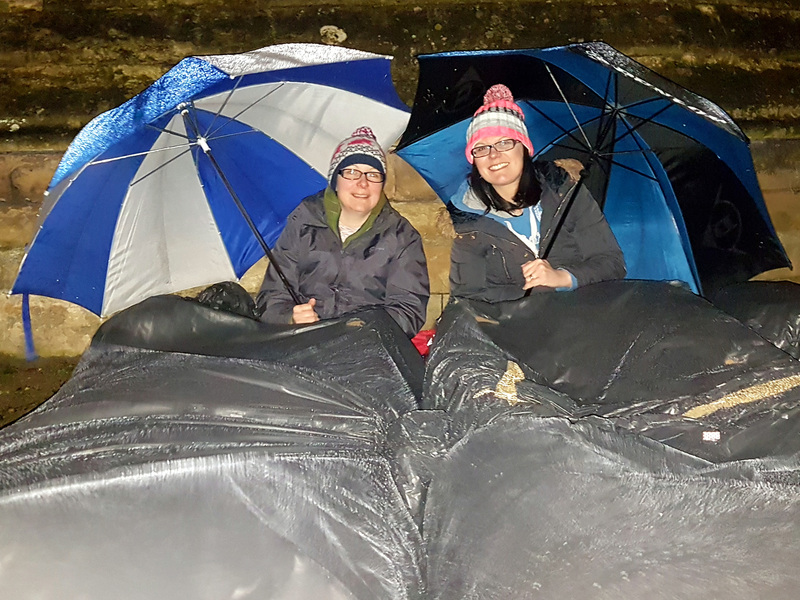 A number of participants have already expressed their desire to Volunteer for The Nomad Trust, and take part in next year’s SleepEasy, explains YMCA Lincolnshire’s Fundraising Officer, Emma Hume.